At Ayr Equestrian we have all the supplies you need for Grooming your horse or pony. We have a range with everything you could need, from everyday brushes to plaiting thread for competitions. 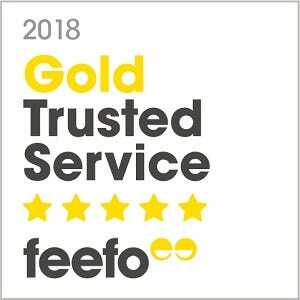 Browse our great selection of products including grooming brushes, clippers & trimmers, grooming boxes, hoof polish, shampoo, showing & plaiting supplies and wipes and sponges. In our brushes category you will find all the brushes and tools you need to keep your horse looking its best. With a wide selection to choose from, we have all the basic essentials; curry combs, dandy brushes, face brushes, main & tail combs and hoof picks. We also stock sweat scrapers, grooming blocks and hoof oil brushes for the finishing touches. 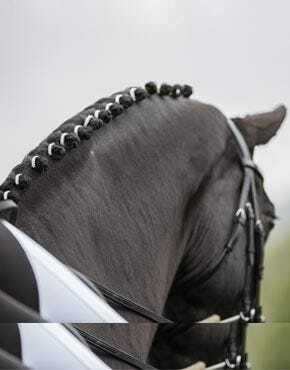 You’ll also find quarter marker combs and quick unpickers – to make unplaiting your horse’s mane quicker and easier. 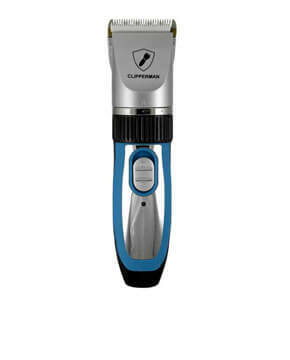 We have a great selection of Clippers and Trimmers at Ayr Equestrian. With tools available to thin your horse or pony’s mane & tail, trim their whiskers and clip their coat. We have portable, chargeable clippers available – making it easy to clip your horse anywhere at anytime. Clipper oil is also available, to keep the clippers lubricated while in use. Keep your horse’s coat in great condition with our brilliant choice of equine shampoo. Including popular brands Carr, Day & Martin and Supreme Products. We have a wide selection that caters for every type of coat – choose a colour specific shampoo, conditioning, stain removing shampoo and many more. Your horse’s hooves will also be kept in great condition with our selection of hoof polish. 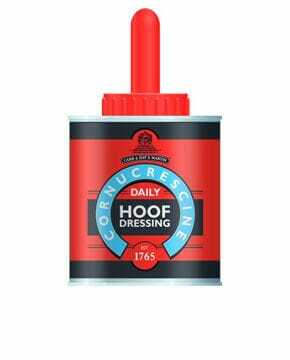 We have hoof dressings suitable for every day use, moisturisers and hoof paint that is an essential for competitions. Be competition ready with a range of grooming supplies that are specially designed to make your horse look great and stand out. 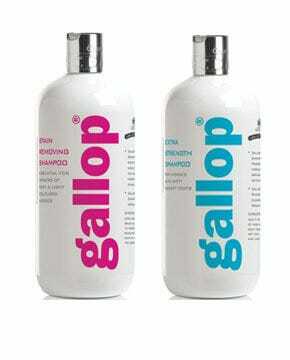 We have a great range of detangling and conditioning sprays – perfect for using before plaiting your horse or pony’s mane. Give them an extra stand out look with Gold Label Sparkle Glitter Spray! 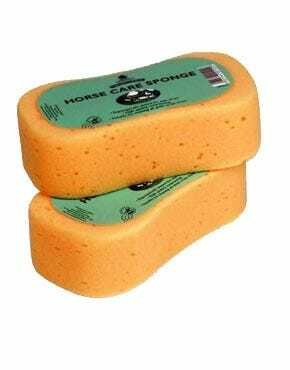 Keep your horse and horse tack clean and tidy with our special wipes and sponges. 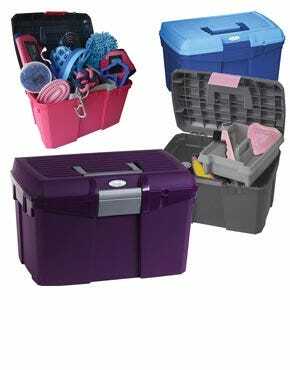 We also have grooming boxes available to store and transport all your grooming kit easily and tidily.